Irish family tree research can be a lonely hunt. Some of us prefer it that way, but others would love to meet up with other like-minded folks (even if only in cyberspace) who understand the fun and frustrations of searching for ancestors. 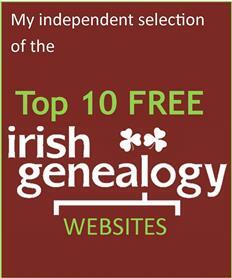 Quite apart from enjoying the company, Irish genealogy societies may have useful resources which members can access. 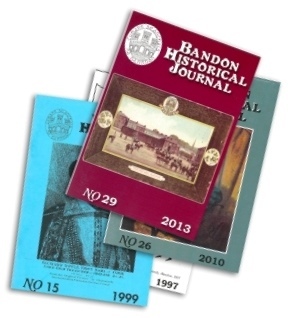 Often, they publish booklets on specialised subjects or regular journals containing well-documented articles on important areas of Irish family tree research. 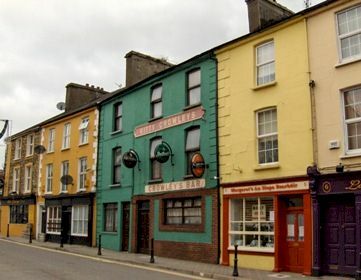 There are relatively few local or county genealogy groups, as such, in the Republic of Ireland. However, there is a well-developed network of local history (as opposed to family history) societies and these will sometimes hold small but pertinent databases or records of outstanding potential. Whether or not you live in Ireland, consider joining one of these local groups. They may provide the key to finding long-lost ancestors. 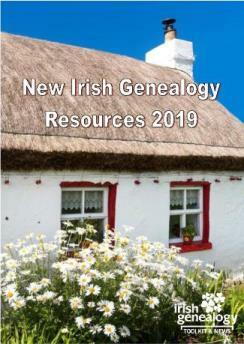 You also might find yourself involved in transcription and similar Irish family tree research projects that will not only help you, but may assist thousands of others. If you live outside Ireland, you may also like to consider membership of one of the international societies that concentrate on Irish genealogy. While the Republic doesn't have many regional genealogy societies, Northern Ireland is much better served at a local level. The North of Ireland FHS has twelve branches, each running its own series of lectures and events. A library and research room in Newtownabbey is also available to members. The NIFHS covers all nine counties of Ulster province, not just the six counties in Northern Ireland. The North of Ireland FHS has eleven branches, each running its own series of lectures and events. A library and research room in Newtownabbey is also available to members. 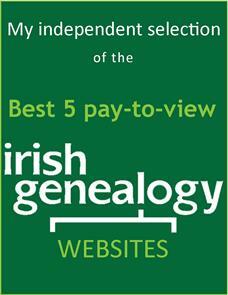 Irish Genealogical Research Society (particularly strong in Ireland and the UK). 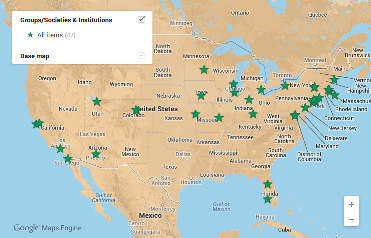 For a comprehensive listing of Irish interest groups in the United States, click map below to visit Joe Buggy's Townland of Origin.